Who can be a citizen? 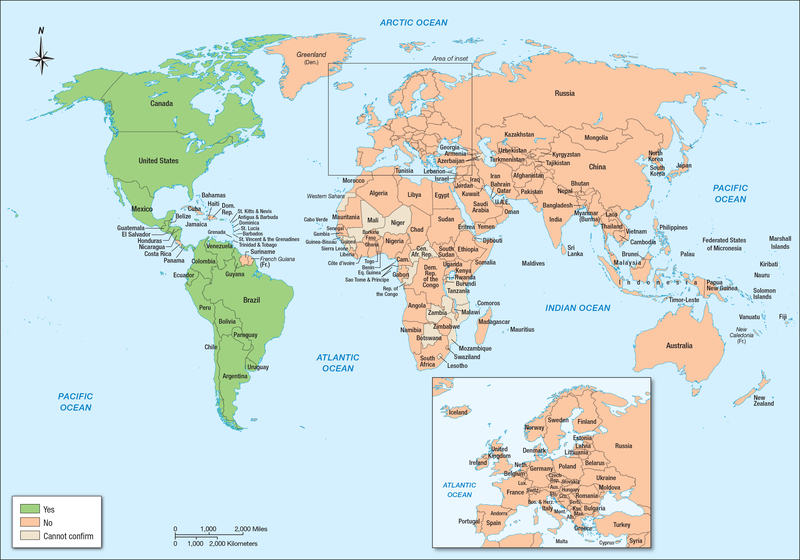 Many countries recognize birthright citizenship, meaning that anyone born within a country's territory is automatically a citizen, even if the parents are not citizens. See full-sized image for analysis. 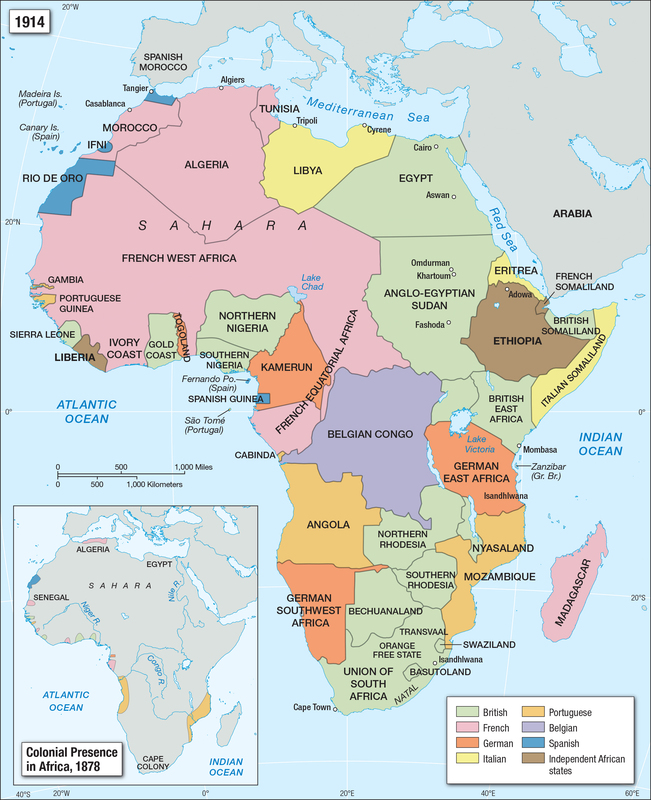 At the Congress of Berlin in 1884, 15 European powers divided Africa among them. By 1914, these imperial powers had fully colonized the continent, exploiting its people and resources. See full-sized image for analysis. La Primera Guerra Mundial precipitó el derrumbe de muchos imperios, mientras que otros mantuvieron su poder global. 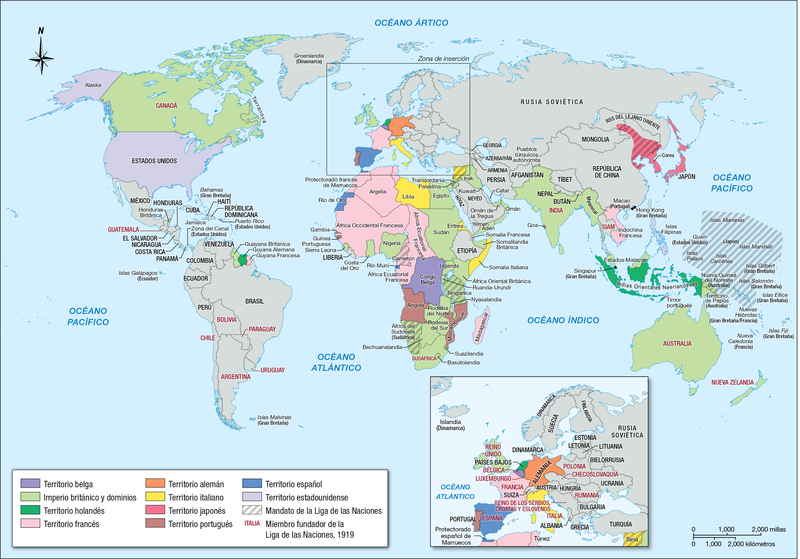 Compare este mapa de la década de los veinte con el mapa de los imperios en 1914. Vea la imagen en tamaño completo para el análisis. 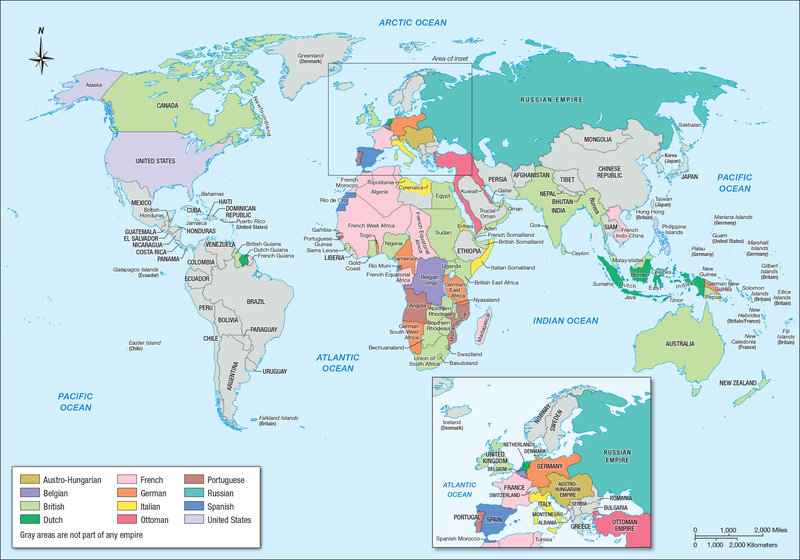 In 1914, much of the world was dominated by a handful of empires. When fighting broke out that year, the global reach of warring empires ensured a World War. See full-sized image for analysis. 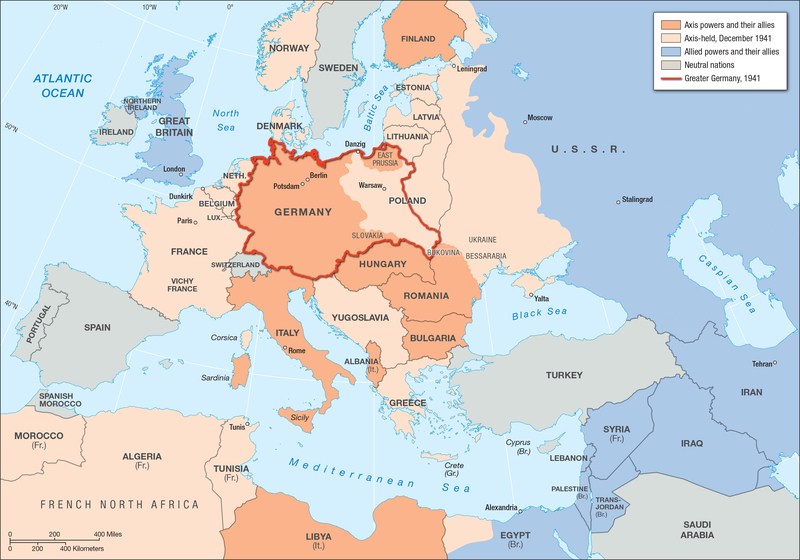 By the end of 1941, Germany and its allies, the Axis powers, had conquered most of continental Europe, from the eastern border of Spain to the outskirts of Moscow. See full-sized image for analysis. Historians estimate that about 1,100 Jewish ghettos were established by the Nazis and their allies in Europe between 1933 and 1945. This map shows the locations of the largest ghettos. See full-sized image for analysis. 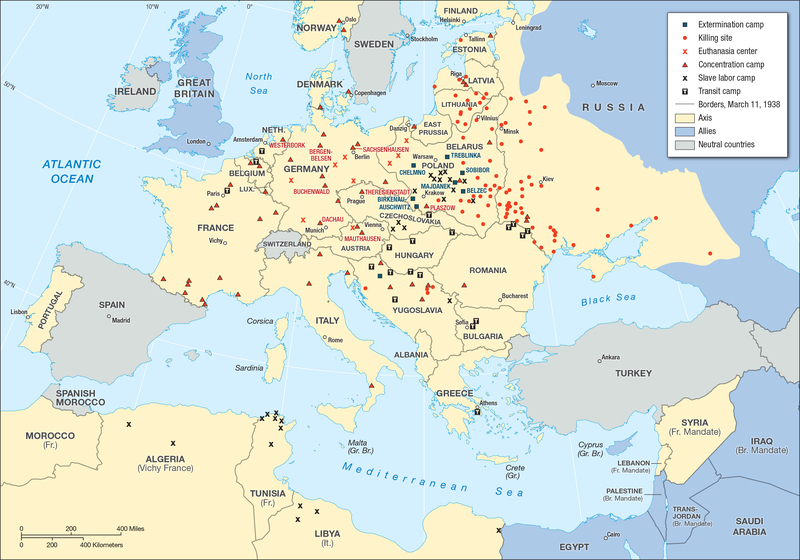 Between 1933 and 1945, the Nazis established more than 40,000 camps for the imprisonment, forced labor, or mass killing of Jews, Sinti and Roma, Communists, and other so-called “enemies of the state." See full-sized image for analysis. 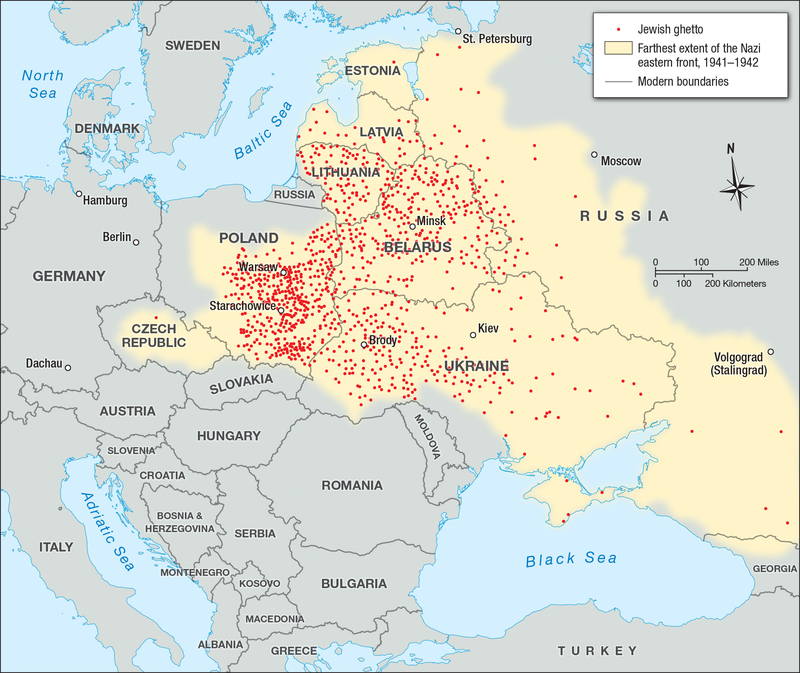 Map of the German administration of Poland, September 1939. This map illustrates three prevailing aspects of the 1915 Armenian Genocide: the deportations, the massacres, and the concentration camps. The deportations affected the majority of Armenians in the Turkish Empire. From as far north as the Black Sea and as far west as European Turkey, Armenians were forcibly removed to the Syrian desert. From the onset the deportations were marked by atrocities. 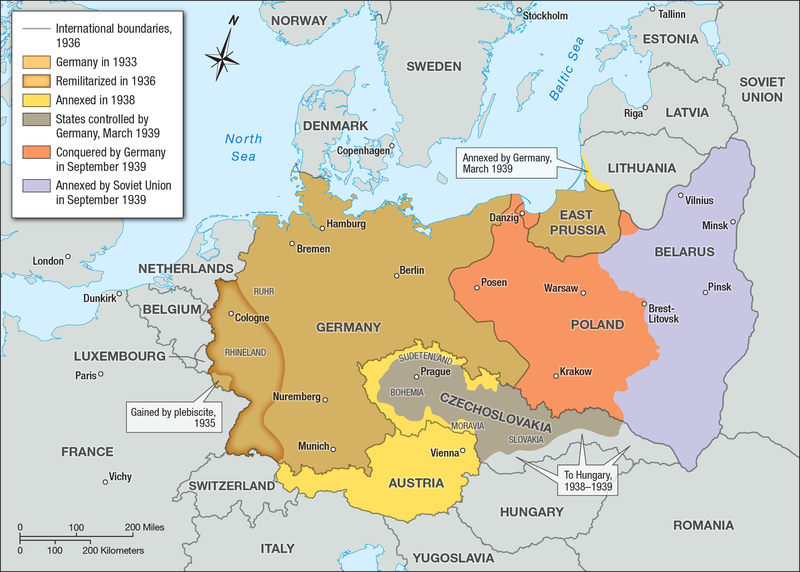 Between 1933 and 1939, Greater Germany expanded significantly as a result of the Third Reich’s annexations and conquests in eastern Europe. See full-sized image for analysis. From the mid-1850s to the beginning of World War I, many Western nations were expanding into Asia. The "Age of Imperialism" was fueled by the Industrial Revolution in Europe and the United States, and it profoundly influenced nation building efforts in Japan and China. As the desire to exert regional strength grew, Japan also began to expand its colonial influence across East Asia. World War I hastened the crumbling of several empires, while others retained their global power. 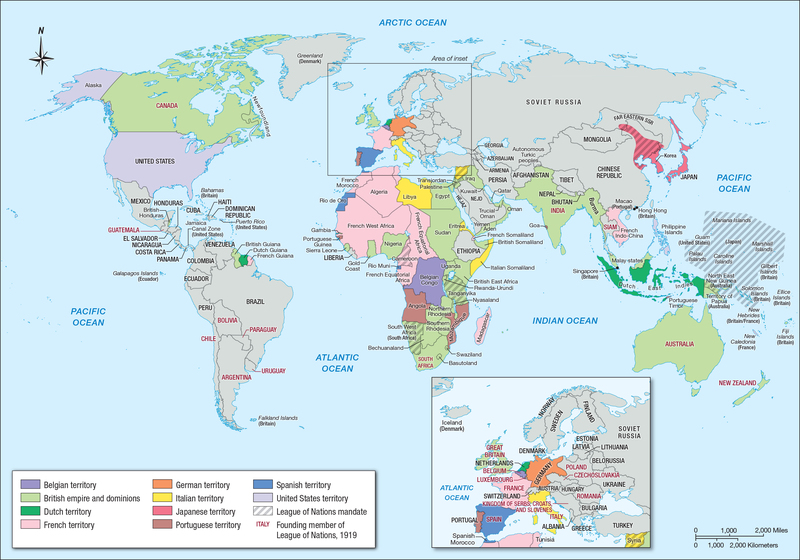 Compare this map of the 1920 world to a map of empires in 1914. See full-sized image for analysis.